On Wednesday, the Board of Trustees of California’s new online community college named successful entrepreneur Heather Hiles to lead the budding educational institution. Former California Governor Jerry Brown championed the formation of the online college and successfully moved it through the legislature last year. The online college will take its position as the state’s 115thcommunity college and will launch with a budget of $240 million in start-up funding over seven years. Although Hiles has led companies that support technology and access initiatives in higher education, this is her first full-time position at a college or university. She spent the last year as founder, CEO and managing partner of Imminent Equity, a growth equity fund. Before launching Imminent Equity, Hiles served as Deputy Director of Solutions for Postsecondary Success with the Bill & Melinda Gates Foundation. Hiles’ passion for entrepreneurialism also inspired her to pursue four other ventures earlier in her career, including the very successful Pathbrite,which she later sold to a leading textbook publisher. Pathbrite helps students track and showcase their academic achievements. 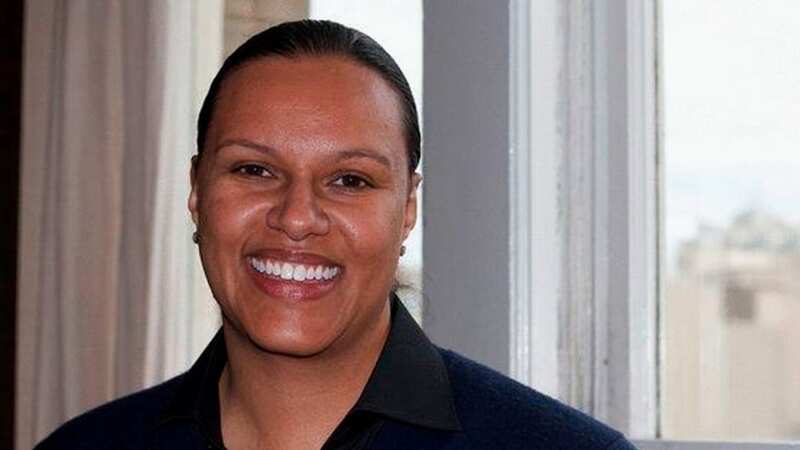 Once describing herself as a “proud Black gay woman” who stands out among her entrepreneur and venture capital peers, Hiles has attained success in other arenas as well. She has consulted with numerous education-related companies, including an ongoing role as senior education adviser to Cengage—an educational content, technology, and services company for higher education, K-12, professional, and library markets worldwide; and, she is also a former Commissioner of the San Francisco Unified School District’s Board of Education. Hiles holds a bachelor’s degree in economics and ethnic studies from the University of California, Berkeley, and a M.B.A. in finance and strategic planning from Yale University.